Median prices declined in Arlington Heights over last year, and are up 9.3 percent over 10 years, adjusted for inflation, according to third quarter sales data collected by BlockShopper.com. 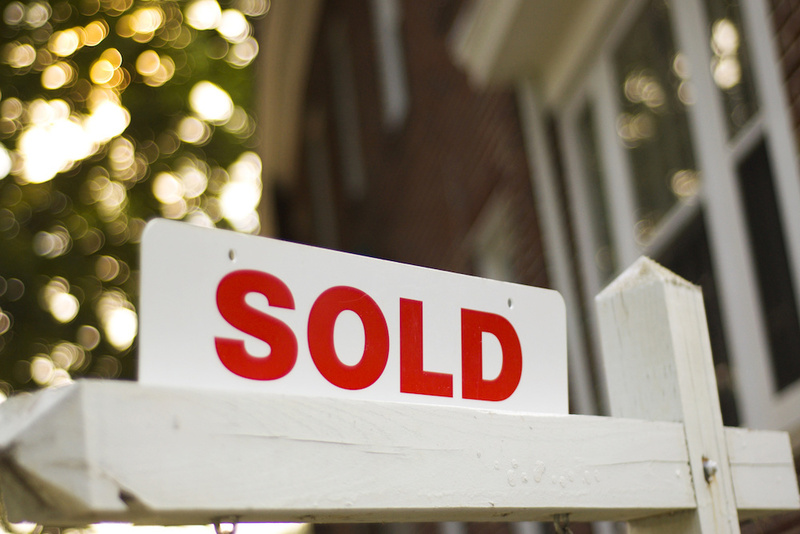 From July to September, 382 homes sold in Arlington Heights for a median price of $328,000. That's 4 percent lower than median home sale prices for the third quarter of 2017. In the third quarter, 13 homes in Arlington Heights were in foreclosure. Median property tax for homeowners in Arlington Heights was $7,740.40 in 2017 according to tax data from that year. That means homeowners pay 2.3 percent of their home's value in taxes.